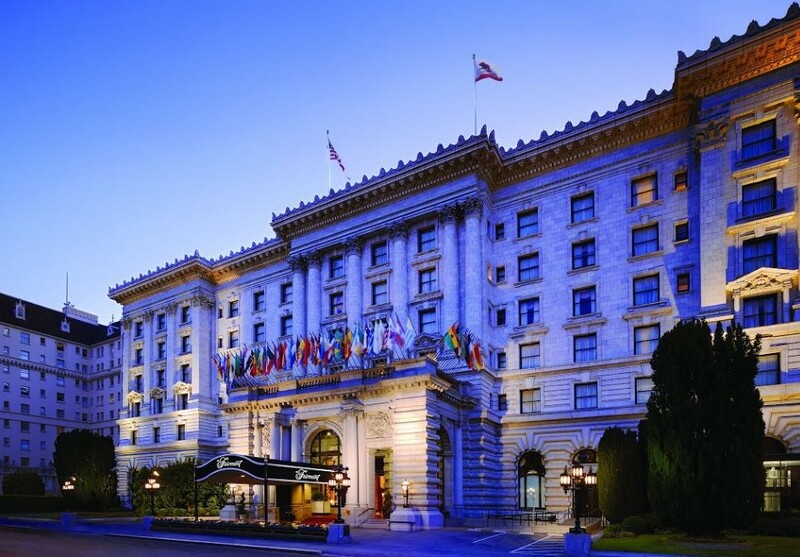 San Francisco (November 2014) – The grandeur and luxury of the historic Fairmont Nob Hill in San Francisco coupled with its reputation and impeccable service has now been enhanced with the trending technology of guest room computer tablets from HCN. Together, HCN and the Fairmont Hotel, are partnering to create a memorable guest experience turning moments into memories for both leisure and business travelers. Every one of the 592 guestrooms and suites are equipped with a 10” HCN computer tablet enriching the guest experience with instant access to hotel services, city directories, maps, Internet browsing, email, digital newspapers and more. Guests are invited to use the tablet to explore the awe-inspiring history of the world famous Fairmont beginning with the 1906 earthquake and fire. Guests from around the world can enjoy reading a newspaper from home on the tablet selecting from over 3,000 publications available daily. The Fairmont has also deployed the HCN In-Room dining application that allows a guest to select their meal from a beautifully illustrated interactive room service menu indicating the time they wish to receive their meals. The HCN Room Service automation has proven to increase the average room ticket by more than 20% and eliminates errors and removes outdated and expensive print menus from the rooms.